Eau Thermale Avène is the French number one dermo-cosmetic brand in Europe. Recommended by dermatologists, it is a naturally active soothing source for sensitive skin since 1743. 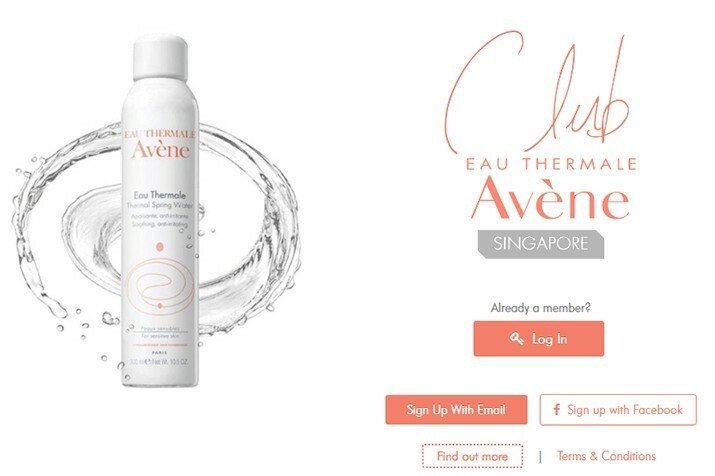 Episcript have developed a cloud based membership platform which will allow all Eau Thermale Avène customers in Singapore to register as members, earn points with their purchases, redeem gifts and enjoy exclusive news and benefits.